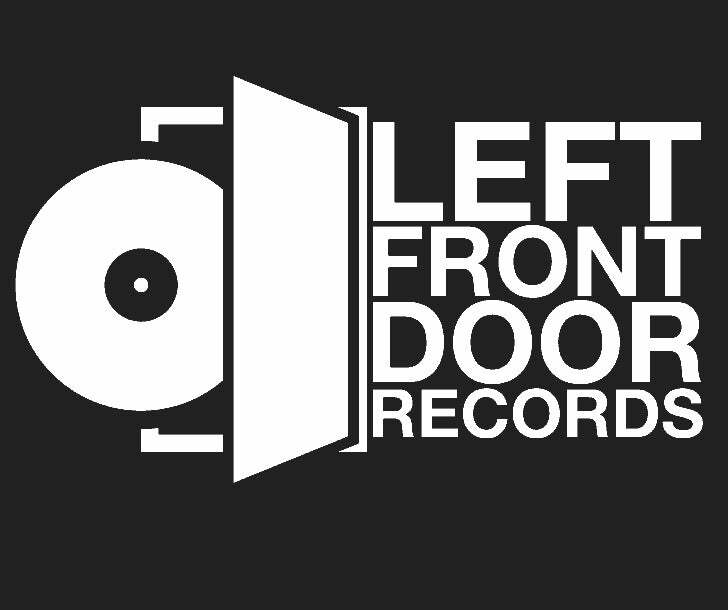 Left Front Door Record releases albums from underground rock n’roll acts with a focus on alternative and stoner rock bands. On Nov. 13th 2015, Arthur D. was at le Bataclan watching the Eagles Of Death Metal , he managed to crawl out of the venue and escaped unhurt but with an incredible sadness. In the dark days that followed, rock n'roll was a reliable and constant companion and so he decided he wanted to give something back to music, we must not forget live music was also a target that night.